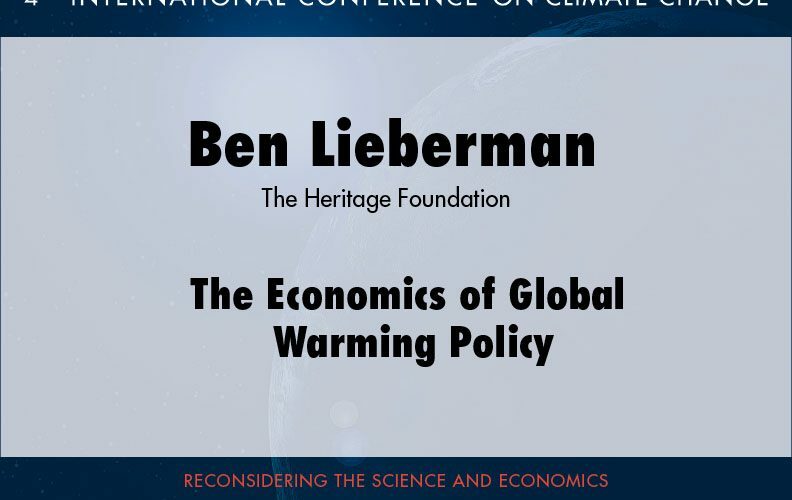 Ben Lieberman, a specialist in energy and environmental issues, is a senior policy analyst at The Heritage Foundation’s Roe Institute for Economic Policy Studies. 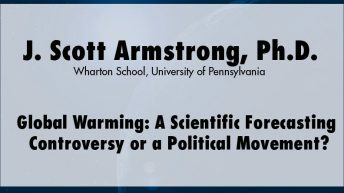 Trained as a lawyer and accountant, he is known in public policy circles as a strong advocate of free-market solutions to the challenge of rising energy prices. He opposes unnecessary government regulation and mandates for energy producers while supporting increased access to domestic energy supplies. 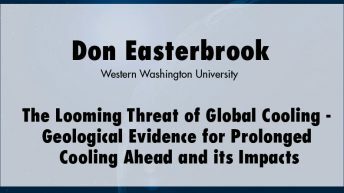 He has developed expertise in the Clean Air Act, global warming, and the effects of environmental policy on energy prices. Before joining Heritage in 2005, Lieberman served as associate counsel and director of air quality policy at the Competitive Enterprise Institute in Washington. 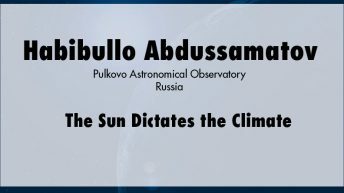 Click here for more information and presentations by Ben Lieberman.